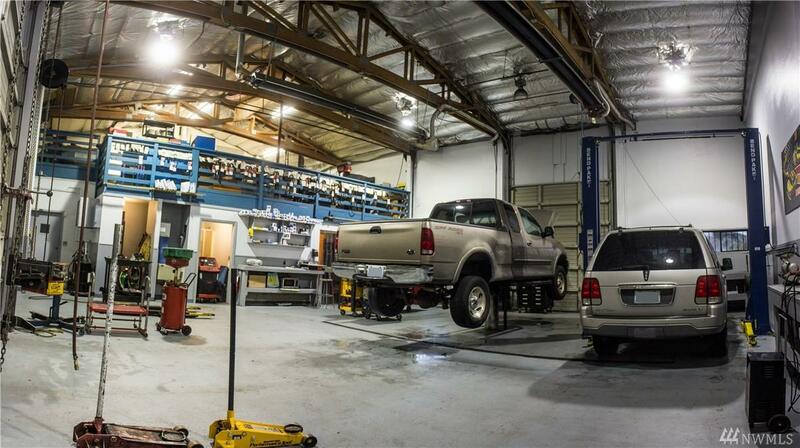 Well Established & Profitable Auto Repair Business w/ hundreds of repeat customers. GREAT Location. Additional Parcels incl. for expansion / side business. 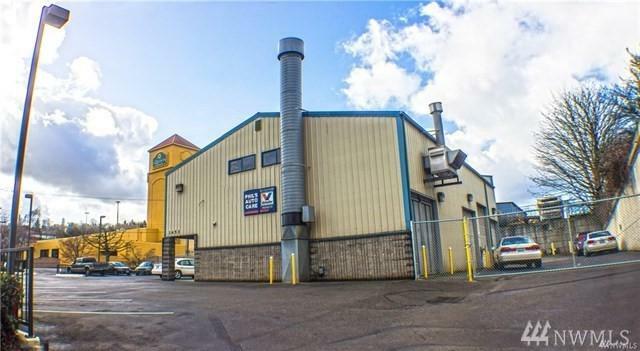 Building includes Auto Paint Booth, that can rent for $250/day. 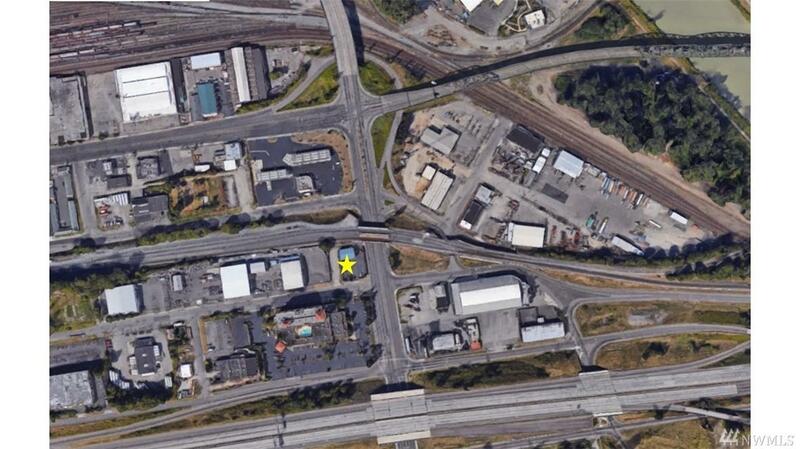 Located right off the I-5 ramps on Portland Ave. Minutes from Port of Tacoma, Downtown Tacoma, Fife & Puyallup Industrial Districts, LaQuinta Inn across the street, just one block from New Mega EQC Casino. Great Potential for Redevelopment! Seller to review offers upon receipt.